Maadi British International School Welcome to Year 2KC. 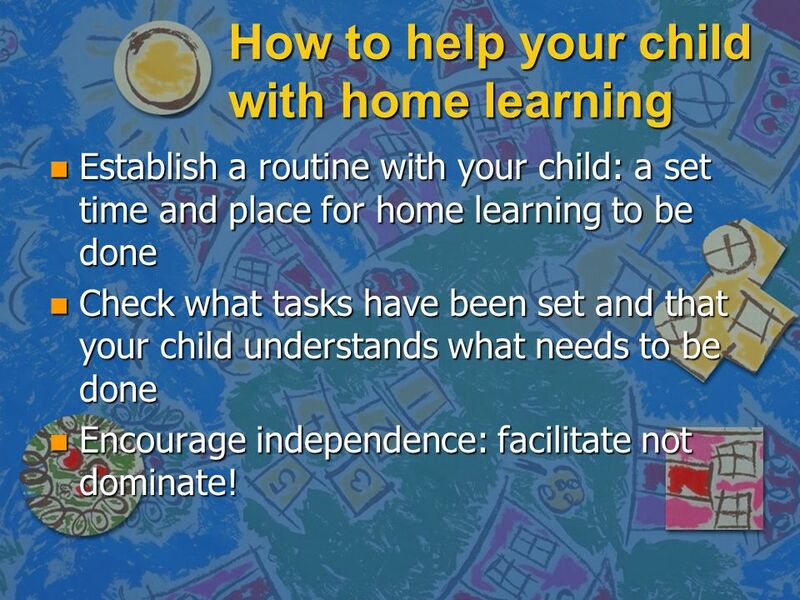 10 How to help your child with home learning n Establish a routine with your child: a set time and place for home learning to be done n Check what tasks have been set and that your child understands what needs to be done n Encourage independence: facilitate not dominate! 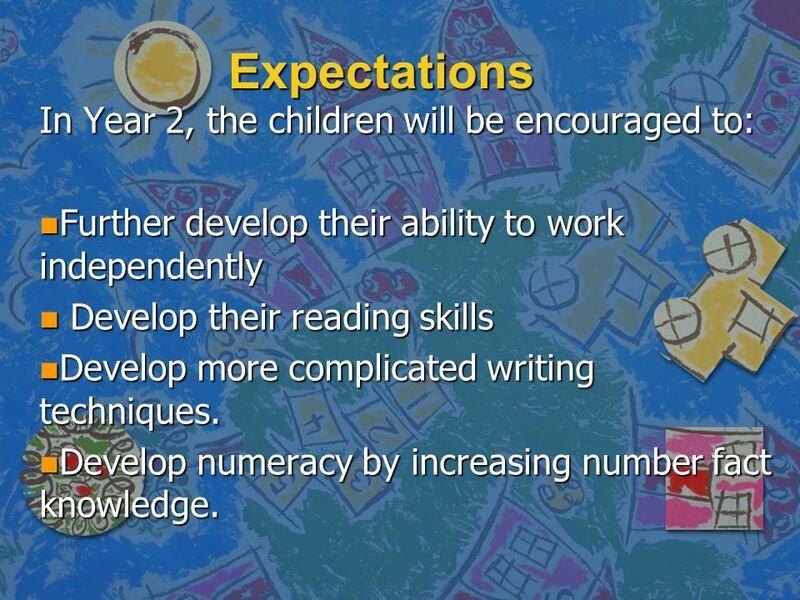 11 Expectations In Year 2, the children will be encouraged to: n Further develop their ability to work independently n Develop their reading skills n Develop more complicated writing techniques. 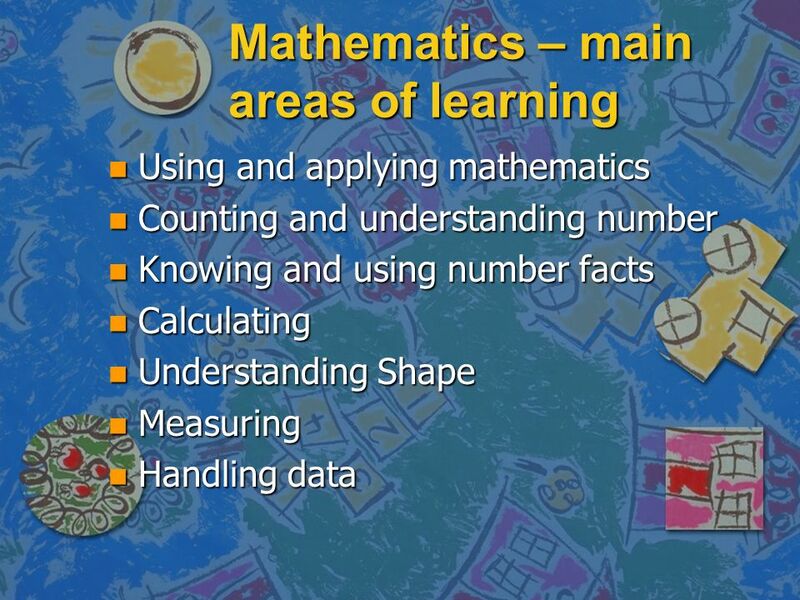 n Develop numeracy by increasing number fact knowledge. 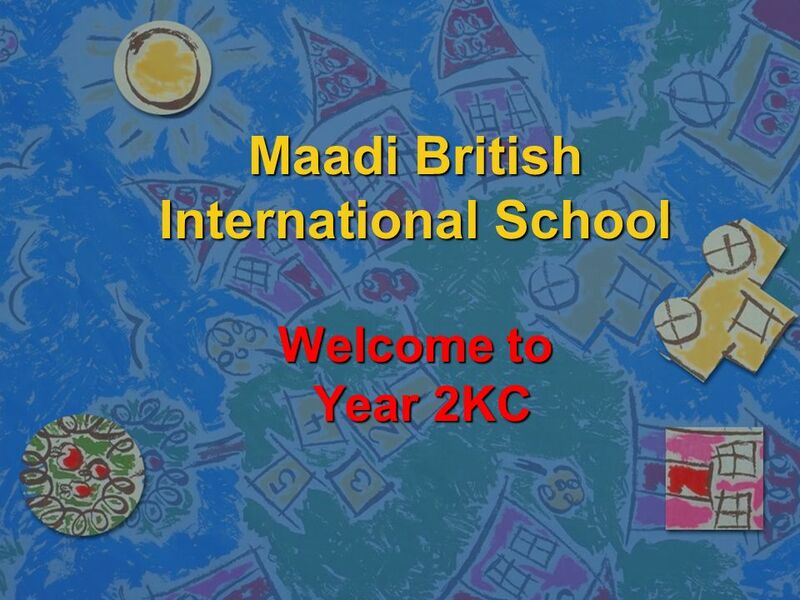 Download ppt "Maadi British International School Welcome to Year 2KC." Maadi British International School Welcome to Year 1HW. Maadi British International School Welcome to Year F2JI ! Welcome to Year 3. 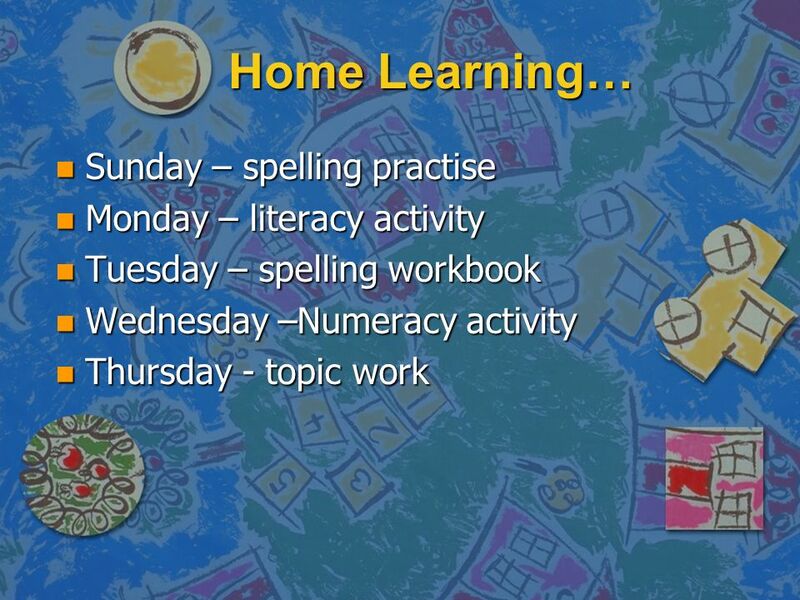 Teachers Y3LM Mrs Lamont - Monday & Tuesday Mrs Melia – Wednesday, Thursday & Friday Y3CP Miss Pilkington Miss Clarke. Welcome to Year 3. Teachers Y3L Miss Lester Y3M Mrs Melia & Mrs Mitchell. Maadi British International School Welcome to Year 3LC. Maadi British International School Welcome to Year 3. 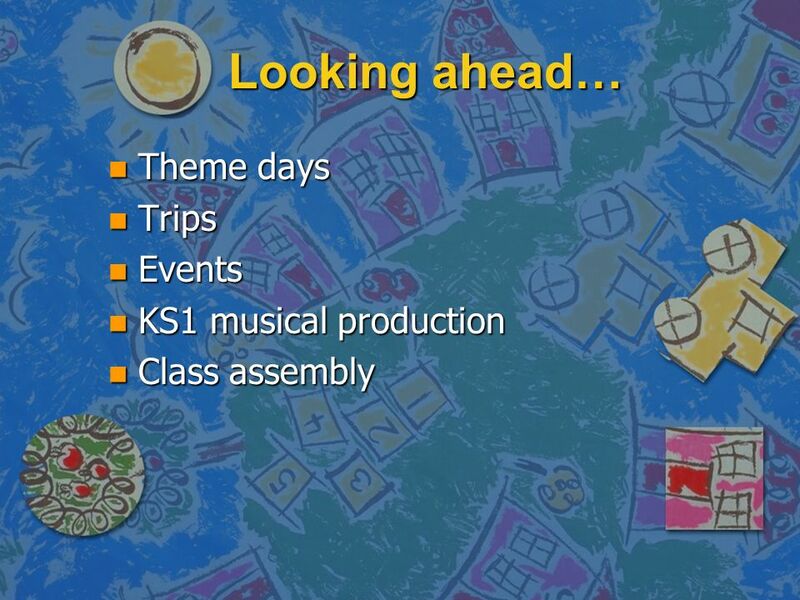 Year One Transition Meeting Thursday 27 th June 2013. 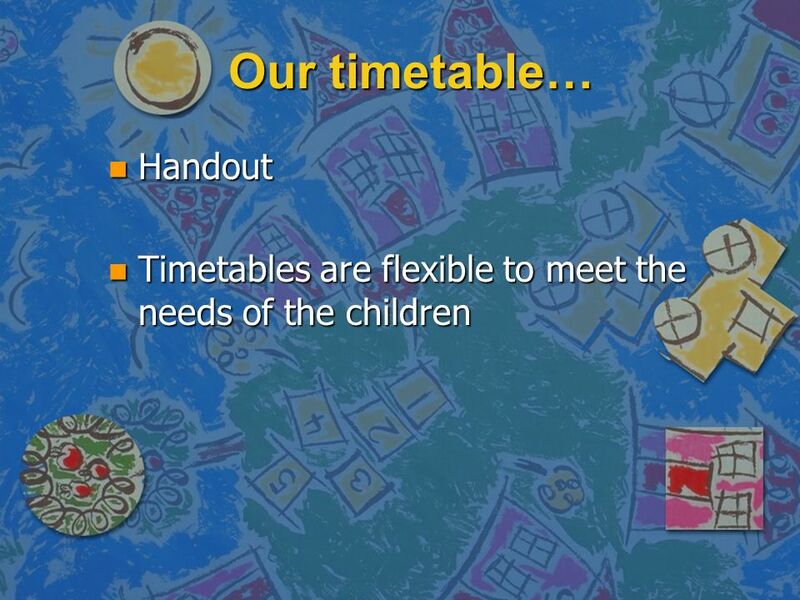 Welcome to Year 2 parents meeting Thursday 22nd September 2011. Welcome to Year 1 Parents Meeting Thursday 22nd September 2011. Welcome to Carroll Class! [Welcome back for some of you!] 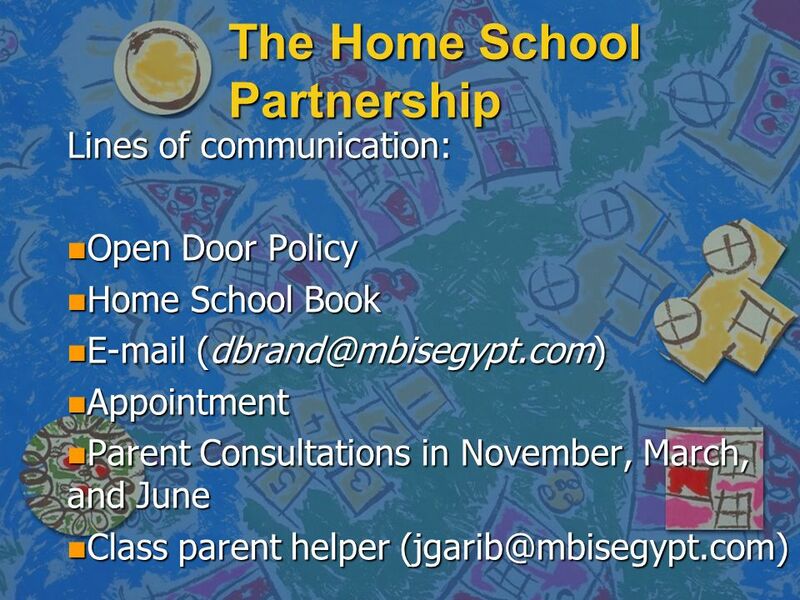 Parent Curriculum Meeting Autumn 2013. 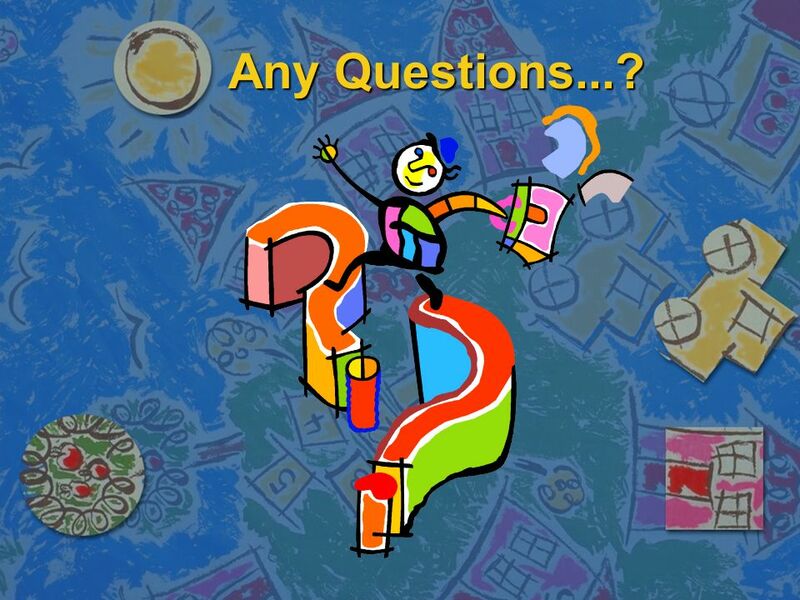 An introduction to the new National Curriculum Welcome! Year 1 Parent Meeting 12th September 2012. 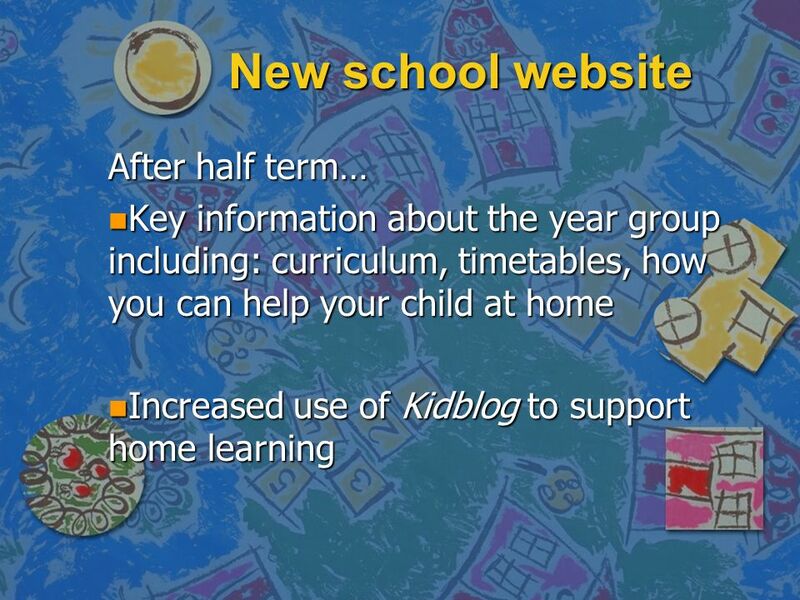 Year 2 Parent Meeting. 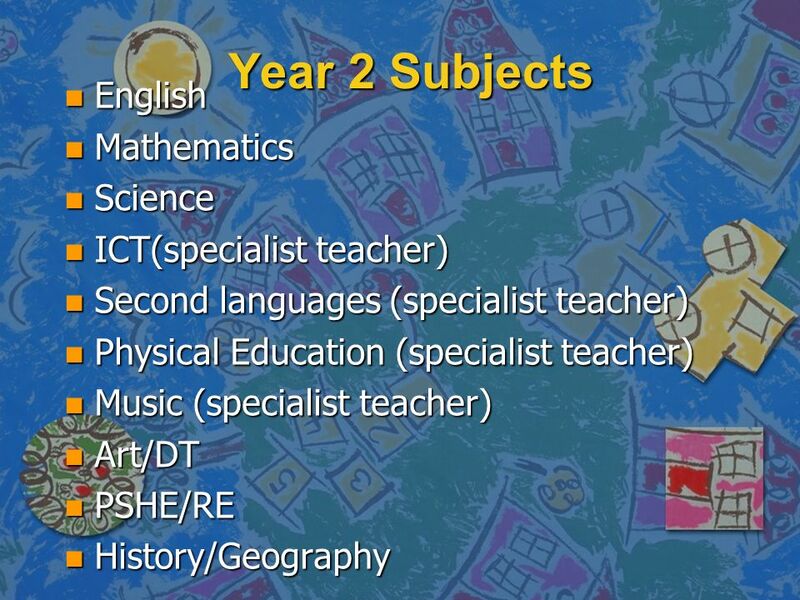 Timetable Literacy, Handwriting Numeracy Science I.C.T (Information, Communication Technology) History/Geography P.E (Physical. 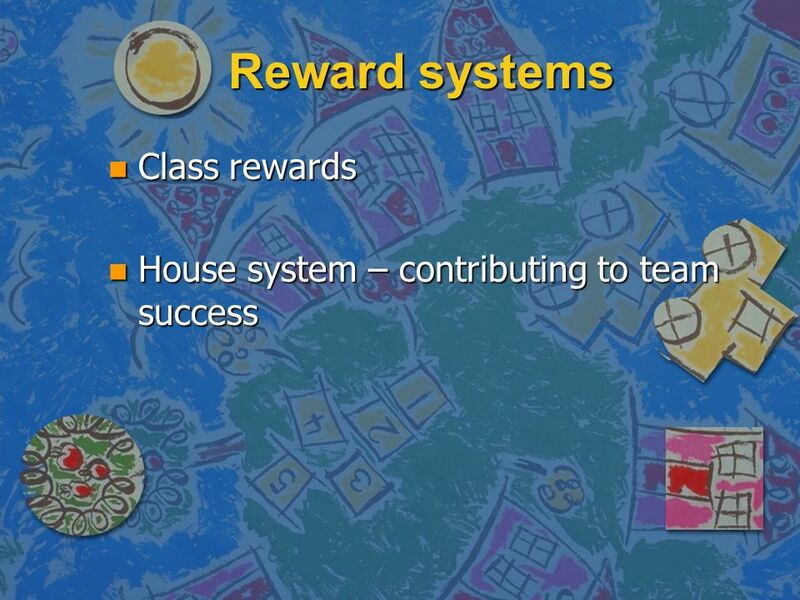 Almuñecar International School 2012 PRIMARY Inspiring children to be the best they can be. Welcome to Penguin Class!. 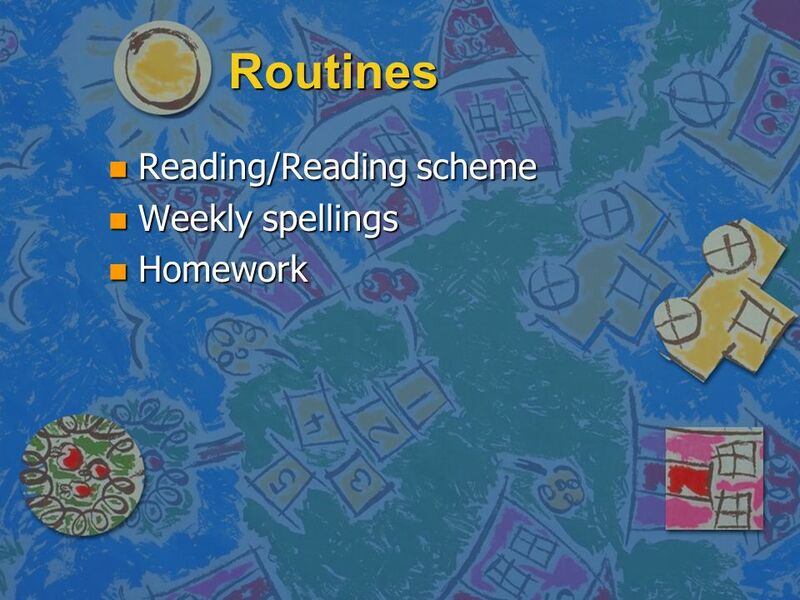 Staffing  Class Teachers – Mrs Crozier (Monday and Tuesday) and Mrs Malins (Wednesday, Thursday, Friday). 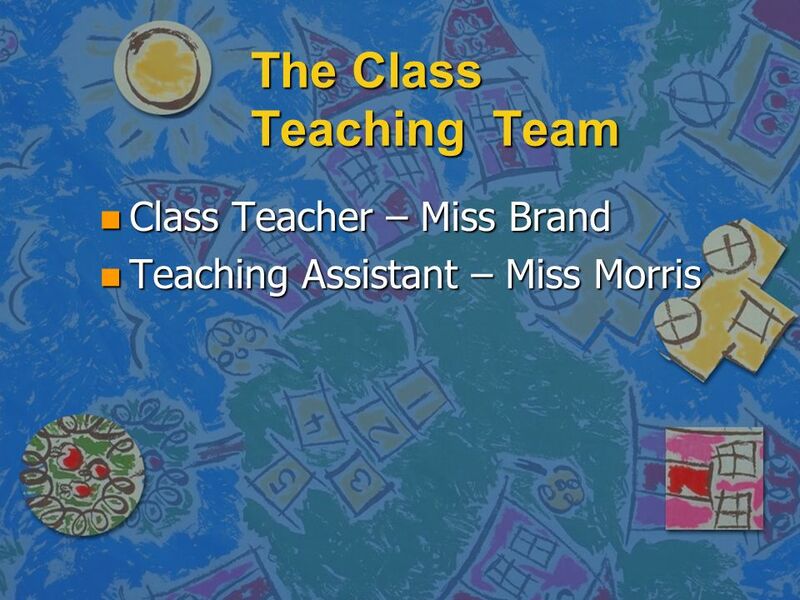  Teaching Assistants. Maadi British International School Welcome to Year 5LK. 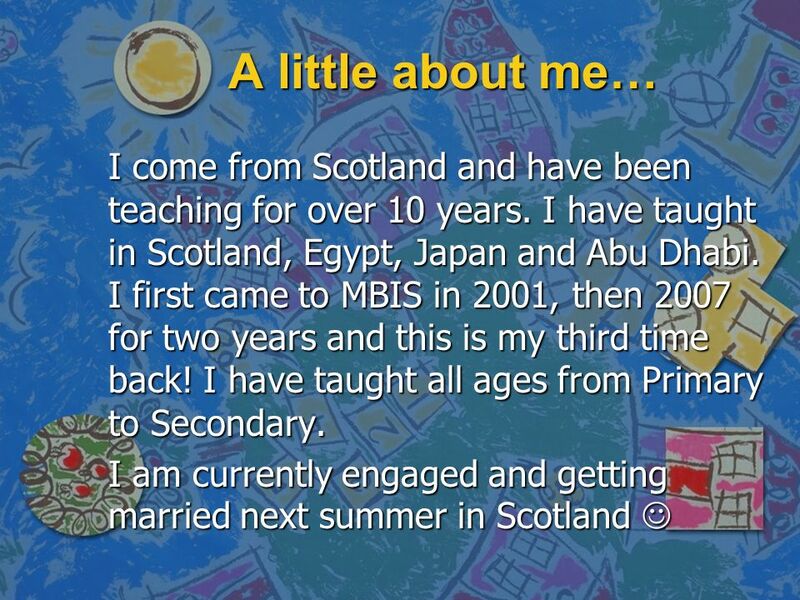 Maadi British International School Welcome to the Upper School! Maadi British International School Welcome to Year F2JD. 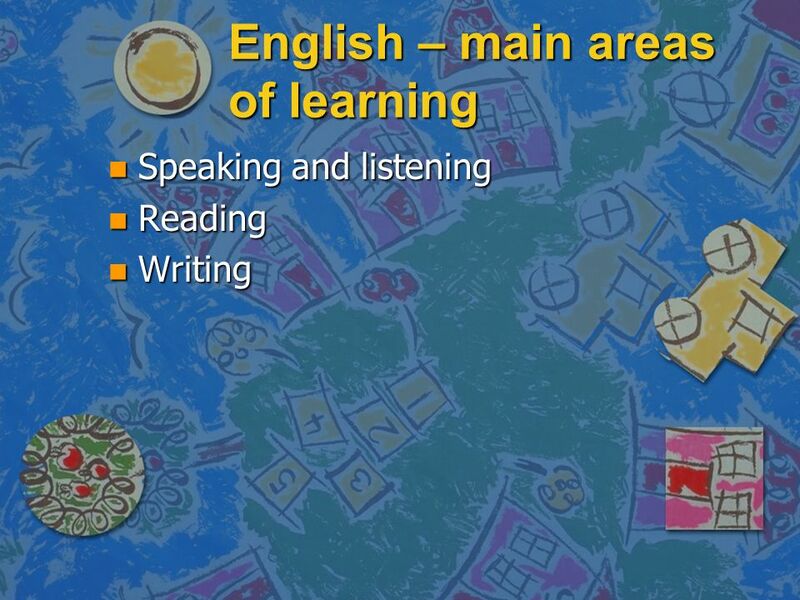 Welcome to Year 3 Curriculum Information Evening.